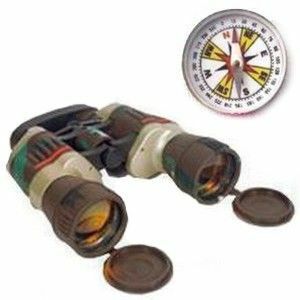 Rediff Shopping is the leading online store, to buy Cameras and Optics in India. 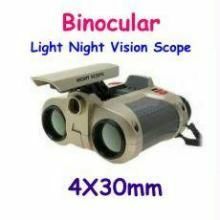 You will find great deals at Rediff Shopping on Binoculars. 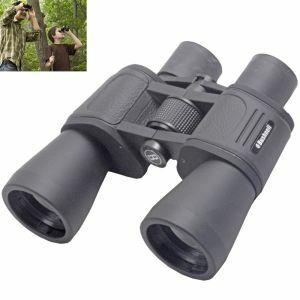 You will be amazed at the discounted prices which we offer for Binoculars.